The high level of rainfall that has been recorded in the UK over the last couple of weeks has led to the ground becoming completely saturated, raising the water table to worrying levels. 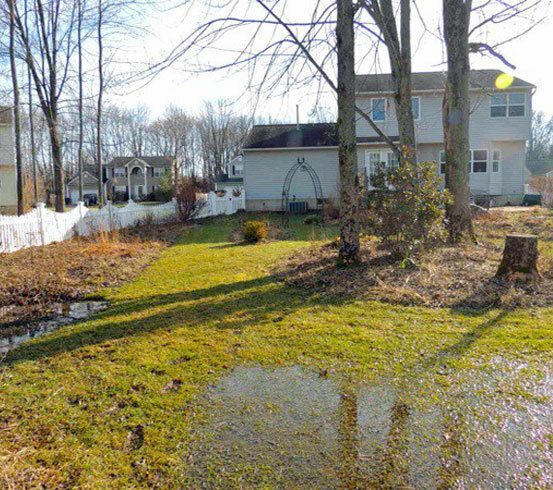 Groundwater is a major contributor to rising damp which, though perhaps the best-known type of damp, is luckily the least common. Where it does occur, it can cause all sorts of problems and you need the very best products to remedy it. 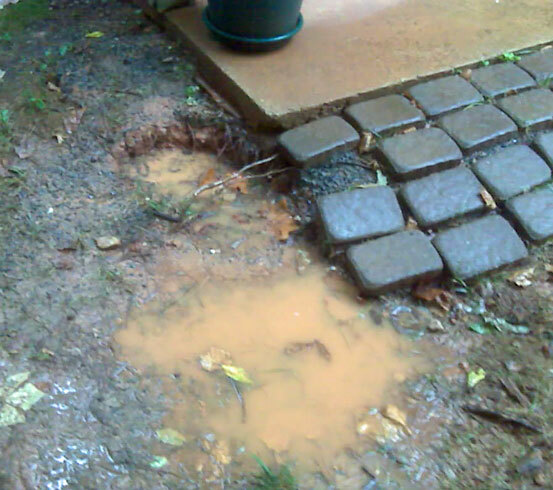 Each time the wet/dry cycle repeats, the moisture level increases and will rise to a height of around 1 metre. 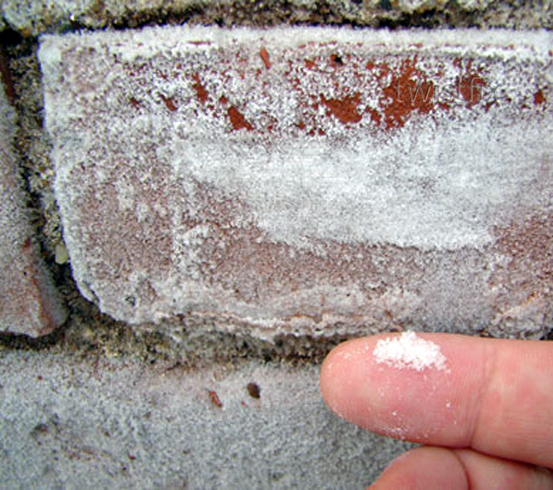 This leaves a visible tidemark which, along with evidence of hygroscopic salts, are the two main pointers to a rising damp problem. 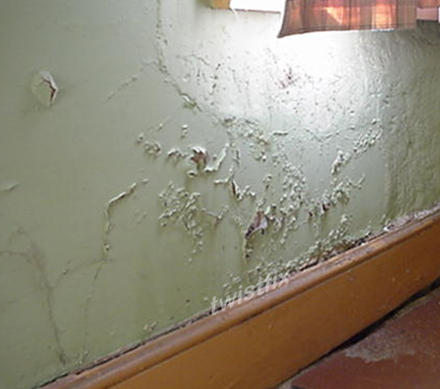 Most commonly found in buildings will an absent/failed damp proof course, rising damp needs to be immediately addressed to remedy the issue and prevent it from recurring. 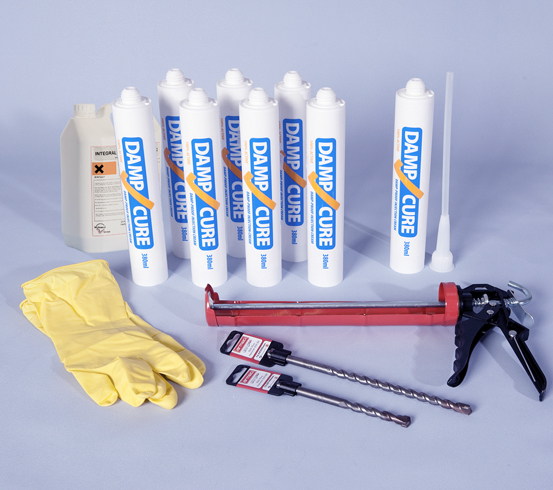 DPC Injection Cream - this silicone-based cream migrates quickly through damp masonry pores, forming an effective damp proof course. Stop rising damp dead in its tracks by using the Twistfix Rising Damp Kit - now with a massive 35% price discount! For more information on damp in all its many forms, contact our expert technical team today who will skilfully guide you through our professional portfolio of remedial and preventative options.